A single-source reference describing how and why gas chromatography and mass spectrometry instruments work. Describes a wide range of technologies and offers guidance for their optimum use, outlining good practice, routine procedures, and trouble shooting. 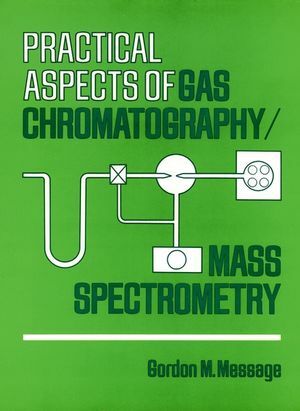 Gordon M. Message is the author of Practical Aspects of Gas Chromatography/Mass Spectrometry, published by Wiley. ROUTINE GC/MS OPERATION, TECHNIQUES, AND PROCEDURES. Gas Chromatography Methods and Techniques Relevant to GC/MS. TROUBLESHOOTING FAULTS ON GC/MS SYSTEMS. The GC/MS Instrument Under Fault Conditions. Fault Finding and Nonroutine Maintenance.